Asbestos flooring removal is required for many buildings constructed before the mid-1980s. Asbestos backed vinyl sheet flooring and vinyl tiles containing asbestos were used in housing and commercial buildings during this period. Asbestos flooring removal of asbestos backed vinyl sheeting must be carried out by an “A Class” asbestos removalist. 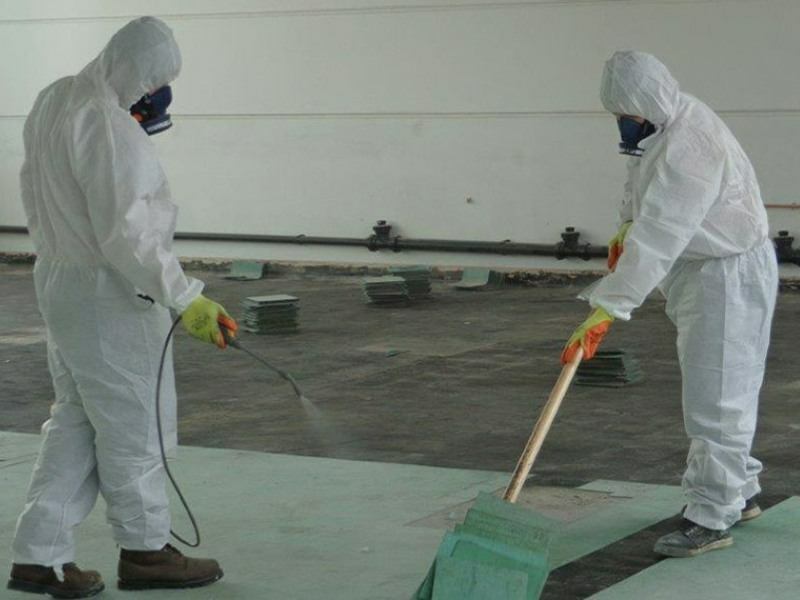 Depending on the asbestos flooring removal method, a “B Class” asbestos removalist may remove the asbestos vinyl tiles, but it is always best to have the flooring tested for asbestos, and then take the advice based on the asbestos flooring results. Don’t take a risk, for a free asbestos flooring removal quote, contact B&C Asbestos Removals today. There is a low risk of exposure to asbestos if the asbestos flooring remains undamaged due to the asbestos backing being sealed from the atmosphere by the overlaying vinyl. However, if the asbestos flooring has been damaged and needs to be removed, it is important that this asbestos material is removed safely. 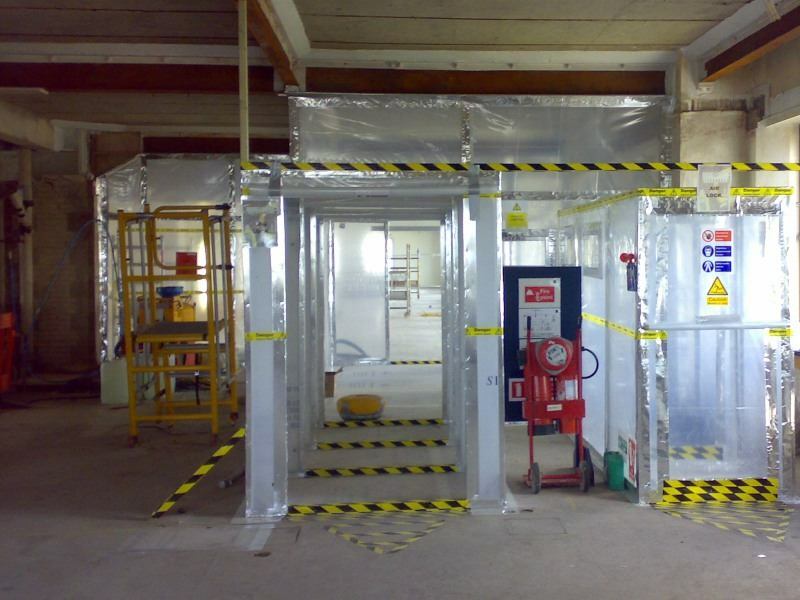 Traditional methods of removing asbestos involve encapsulation of the area requiring plastic containment, negative air units, generators, decontamination units, full face positive air masks etc. The asbestos floors would then be removed using electrical jackhammers and by dry grinding the floor. 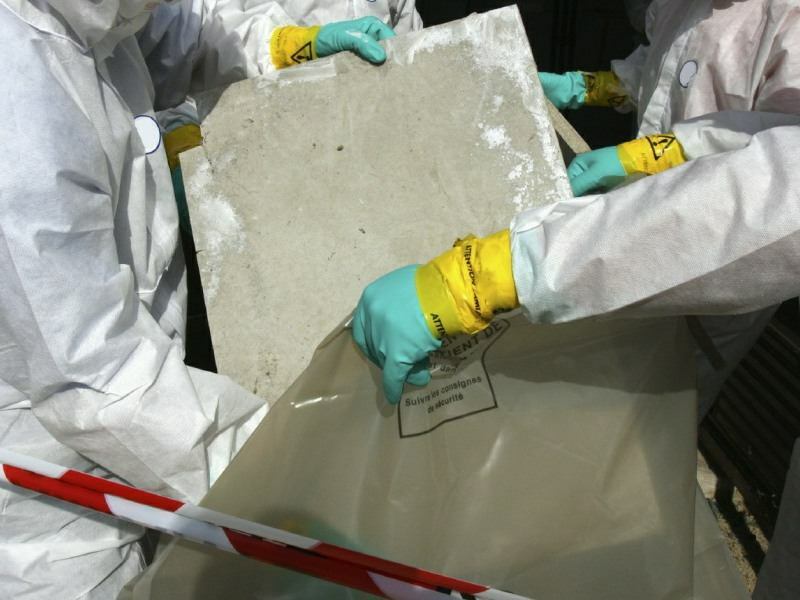 B&C Asbestos Removals team are professional, experienced – and most importantly – licensed asbestos flooring removal experts. 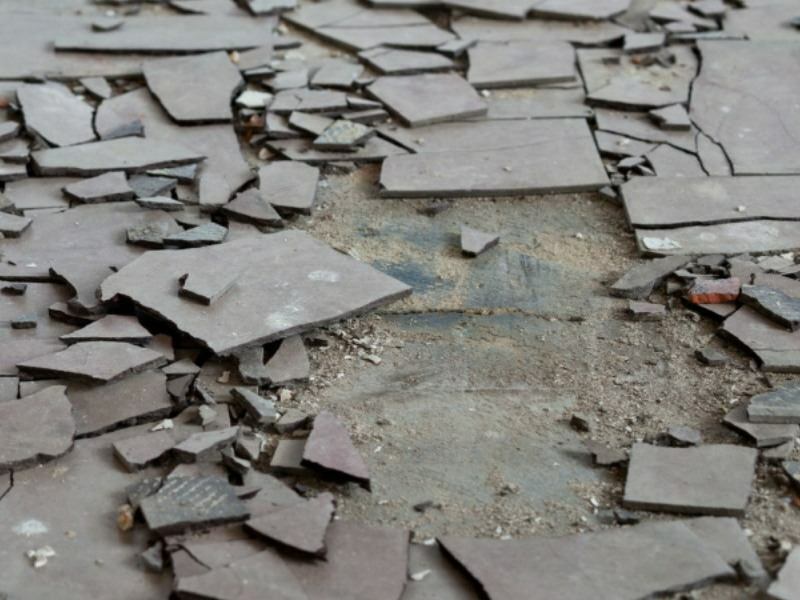 Our asbestos floor tile and floor sheeting removal techniques are safe and comply with the all regulations necessary to ensure that there is no risk to the health of anyone nearby. The flooring material will be taken up, removed and disposed of to comply with Australian law. Why Remove Asbestos Flooring From Your Property? Removing asbestos flooring from your property and disposing of it properly benefits both your family and the environment. We make sure your property is completely free from this harmful flooring material. By doing so, we help you avoid further exposure to asbestos, which can cause serious health problems. Using a paint scraper or other wide blade, lifting each tile away from the floor, using a gentle action to lessen the chance of breakage. Putting the tiles and floor sheeting in a 200-micron plastic waste bag. Alternatively, we may use a dedicated container specifically used for asbestos waste that is clearly labeled with a warning. Removing any adhesive that is remaining on the floor using the scraper or blade and put it in the same bag or container. Once all the tiles have been removed we clean, decontaminate, remove and dispose of the waste so the area is again safe to be re-occupied by humans. The experienced asbestos flooring removal team at B&C Asbestos Removals are able to remove asbestos fencing a properties located anywhere across the Brisbane, Sunshine Coast & Gold Coast area – Contact us today for a free asbestos fencing removal quote.